Thomas J. Colameo joined ADM in 1997 upon his graduation from St. John's University Law School. He is currently a Partner in the New York City office. 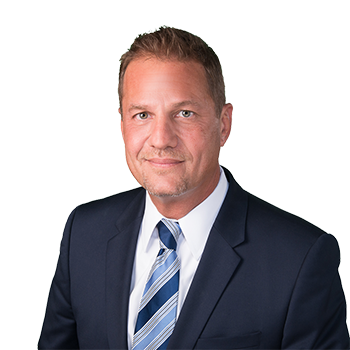 Mr. Colameo is well versed in all areas of personal injury and property damage litigation and has developed his practice with a focus on New York State Labor Law litigation, including complex indemnity and insurance issues often associated with these cases and professional liability matters. Mr. Colameo is an experienced trial attorney having tried cases in New York, Kings, Bronx, Queens, Westchester and Nassau Counties. Mr. Colameo brought ADM an extensive background in insurance claims, having worked for seven years as a liability claims adjuster and supervisor with Aetna and Travelers. He regularly lectures to clients on various topics, such as New York Labor Law, indemnity and insurance coverage issues.